The industry continues to be stable and positioned for growth as the U.S. economy improves. 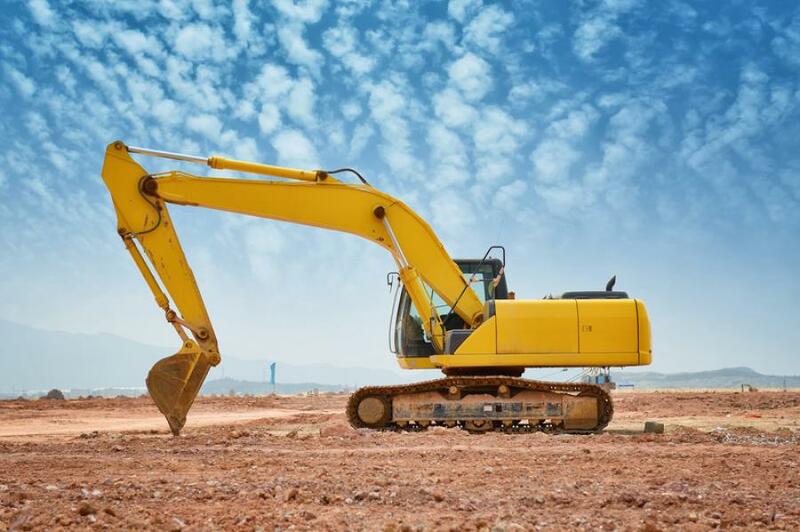 The Equipment Leasing & Finance Foundation has released the July 2016 Monthly Confidence Index for the Equipment Finance Industry (MCI-EFI) today. Designed to collect leadership data, the index reports a qualitative assessment of both the prevailing business conditions and expectations for the future as reported by key executives from the $1 trillion equipment finance sector. Overall, confidence in the equipment finance market is 52.5, remaining steady with the June index of 52.3.